To cater to everyone’s fashion personality, Converse has pumped up their Star Chevron, Backstage and Heritage collections this season. 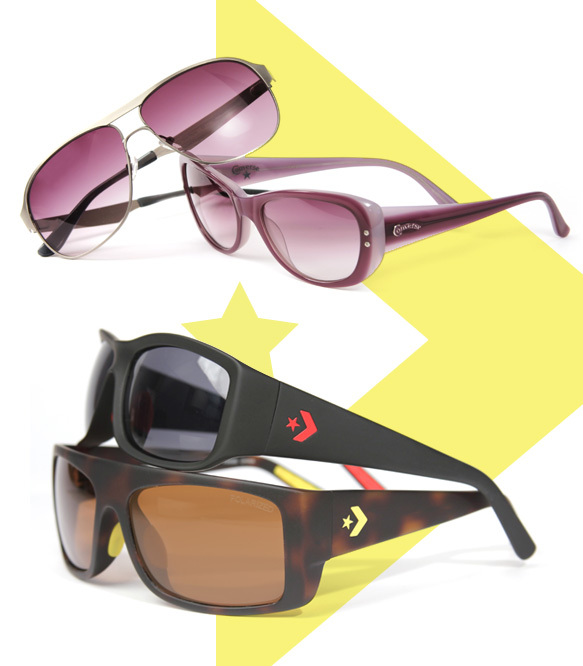 Star Chevron will be a top pick for the athletically inclined with their durable TR-90 material and rubberized temples, while fashionistas will totally dig the bold colors and feminine shapes in the Heritage collection. The aviator obsessed will instantly fall in love with the light and refreshing model found in the Backstage collection and girly girls will squeal with delight over the glamorous shades with star adorned temples. The new Lucky Brand shades are all about options. Prepared to appease the rockers, punks, preps and style chameleons, this fall collection has a mix of frames with new, modern touches. 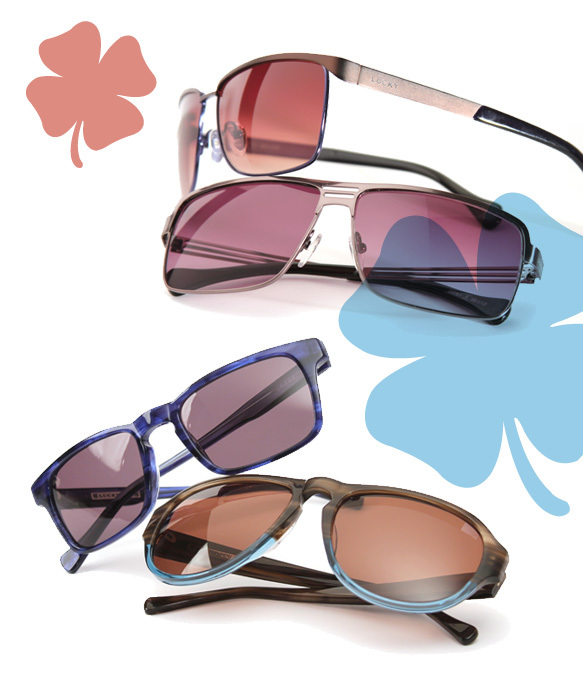 You’ll have your way with a colorful wayfarers, keyhole bridges, two-tones, matte metal, colored lenses and more. With no shortage of styles, these sunnies make it easy to switch up your look for any occasion!